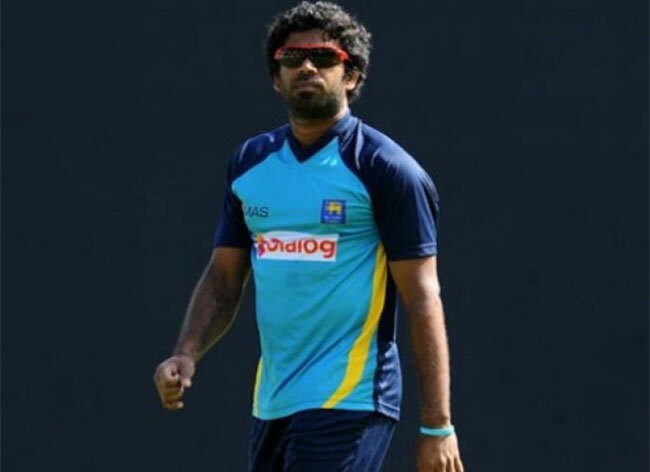 Sri Lanka have named 35-year old veteran pace bowler Lasith Malinga in their 16-man squad for the upcoming Asia Cup which commences on 15 September in the United Arab Emirates (UAE). Something of a short-over specialist in the modern day, in a career which has yielded 301 ODI wickets at an average of under 20, Malinga is famed for his wicked death bowling. He last turned out for his country in a ODI against India in September 2017, and has not played in the Test format for Sri Lanka since 2010. Malinga is famously the only bowler to have taken two ICC Cricket World Cup hat-tricks and Sri Lanka will hope that his recall might rekindle an ODI spark which has eluded them in recent times, having won just two of their last 12 series. 25-year old left-arm slow bowler Amila Aponso, who has just six ODI and two T20I appearances to his name, has been called up as an extra spin option alongside the established Akila Dananjaya and spinning all-rounders Dilruwan Perera and Dhananjaya de Silva. Wicket-keeper Niroshan Dickwella has been put on the standby list, having not made the squad of 16, so Test captain Dinesh Chandimal, included, is expected to take the gloves. Lakshan Sadakan and Shehan Jayasuriya are on the standby list despite having played in the recent ODI series defeat to South Africa, while paceman Lahiru Kumara and slow bowler Prabath Jayasuriya have both been omitted from the squad entirely. Angelo Mathews will captain the side which is one full of experienced faces, including the likes of Upul Tharanga, Suranga Lakmal, Thisara Perera and the aforementioned Chandimal and Dilruwan. Bright young star Kusal Mendis will look to make an impact with the bat after going 19 games without an ODI 50, while 25-year old fast bowler Kasun Rajitha, who has just one cap to his name, will hope to be given a spot in the team after an impressive debut year in Test cricket granted him his ODI debut against South Africa in August. Sri Lanka will take on Afghanistan and Bangladesh in Group A, while India and Pakistan will take on either Malaysia, Oman, UAE, Nepal, Singapore or Hong Kong in Group B. The top two teams in both groups progress to the semi-finals, before the final will commence on Friday 28 September.